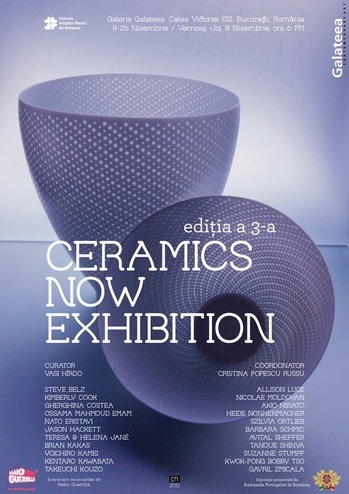 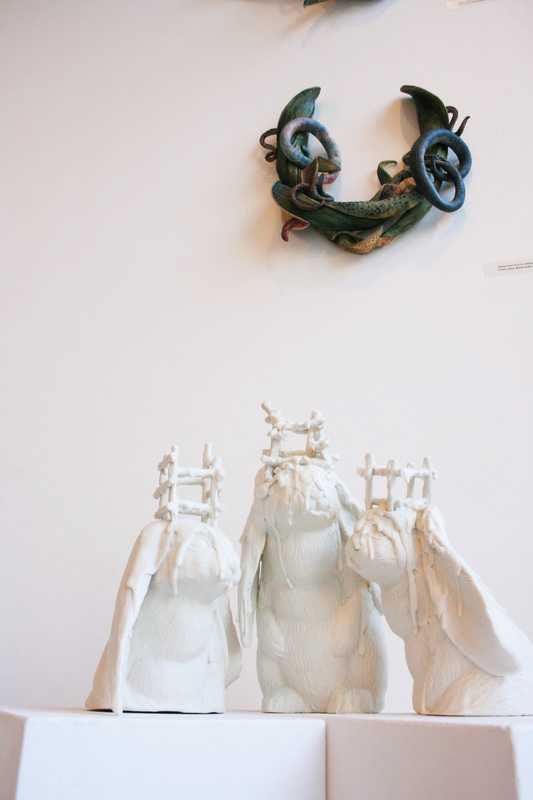 “Ceramics Now” is the title of an international itinerant exhibition displaying the works belonging either to the artists published in the platforms of the review Ceramics Now or of their guests. 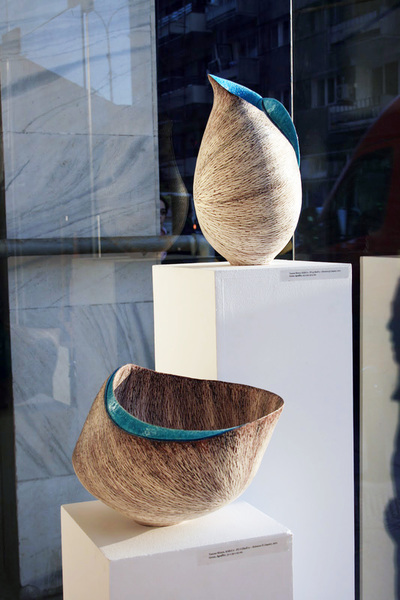 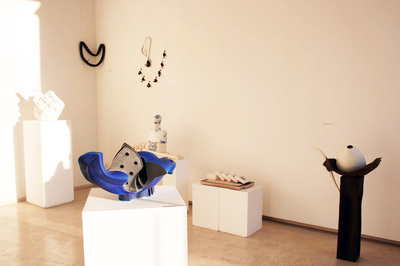 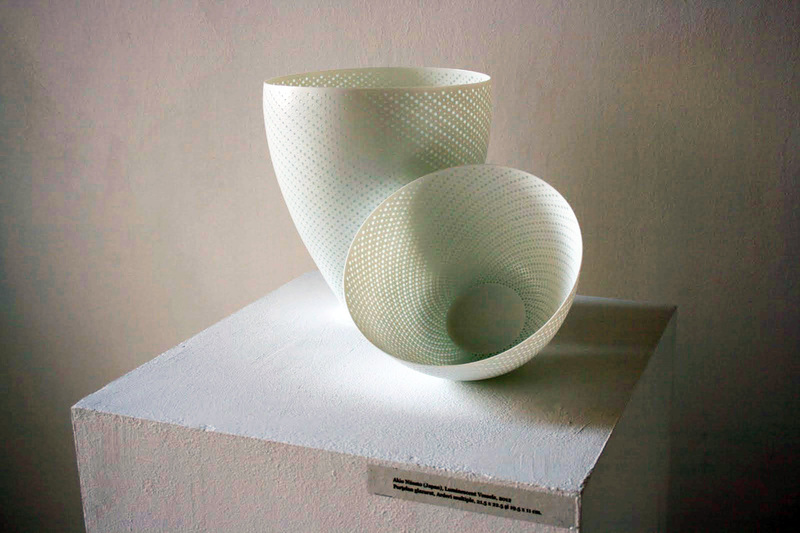 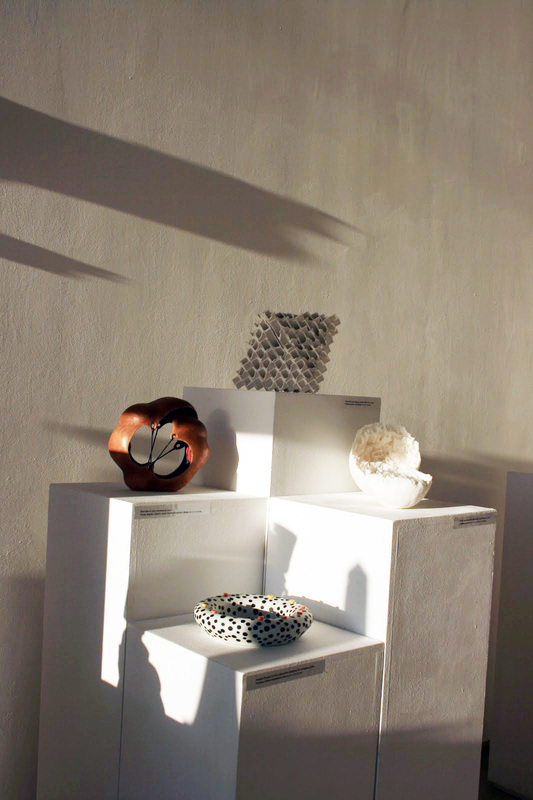 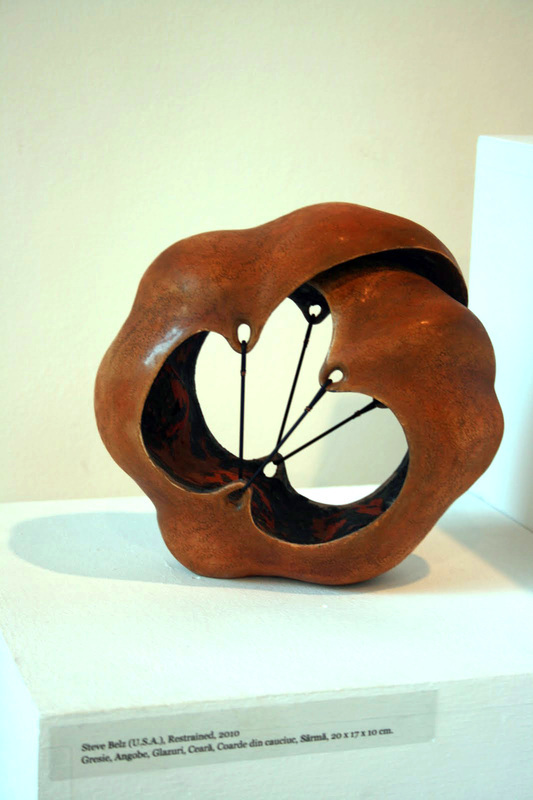 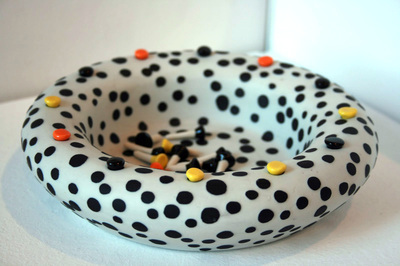 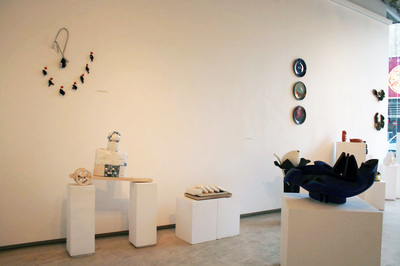 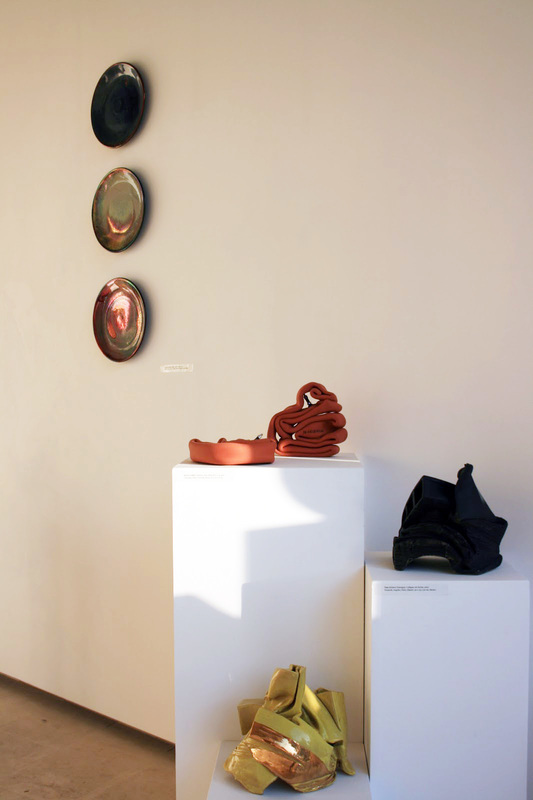 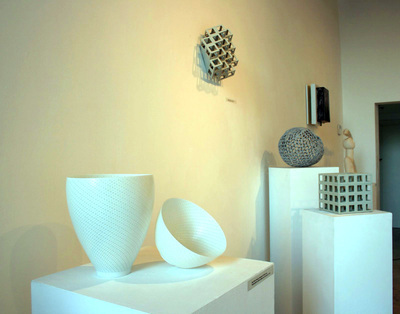 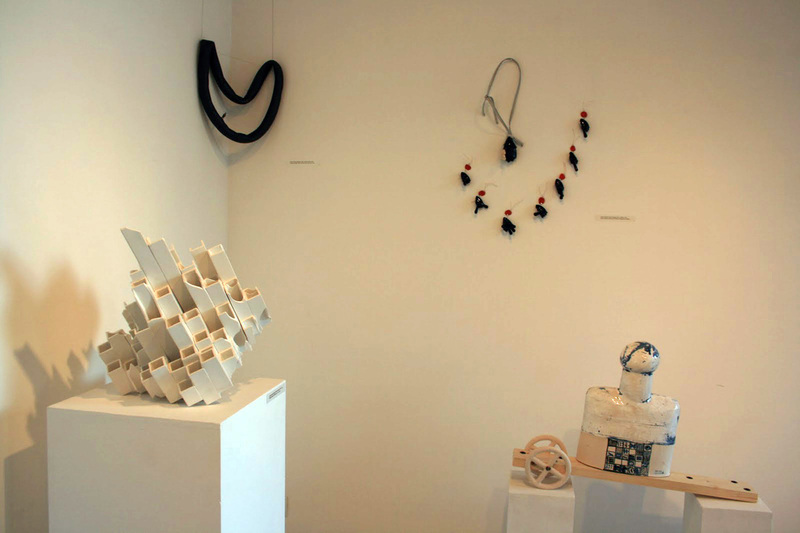 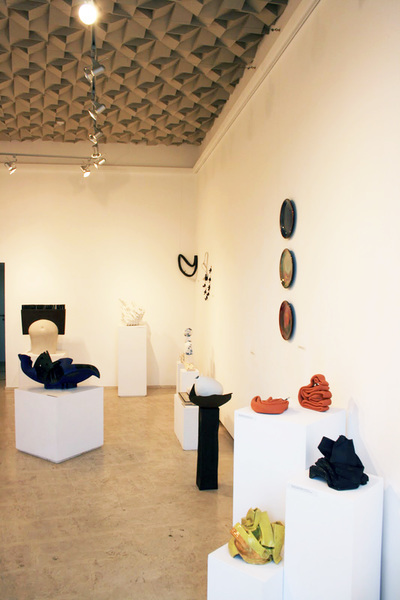 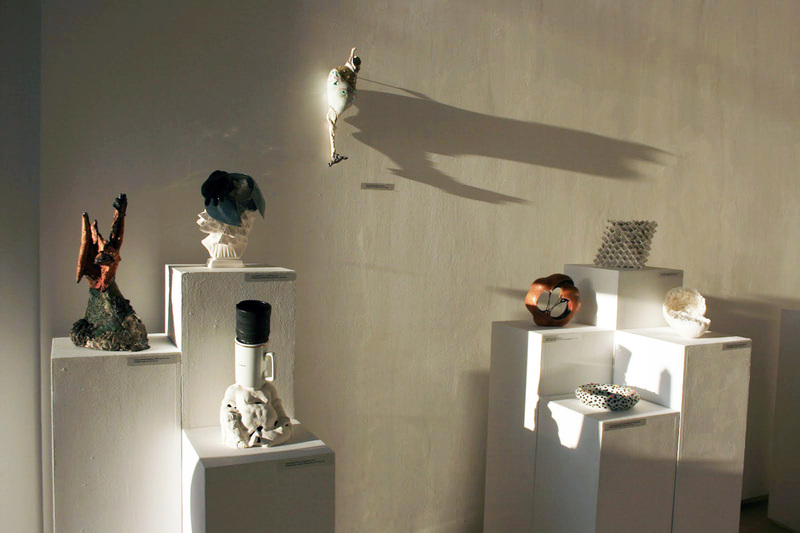 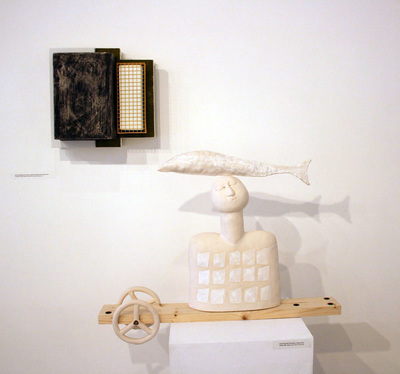 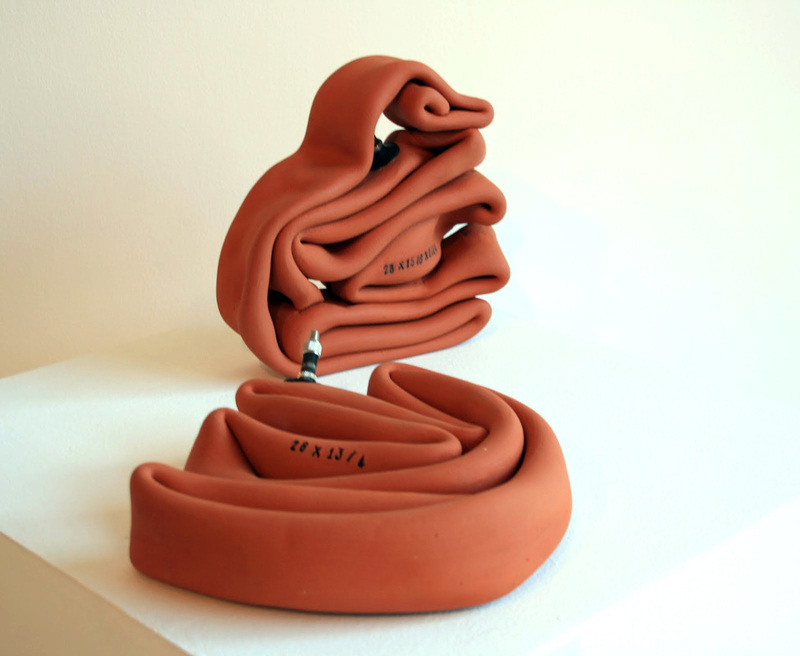 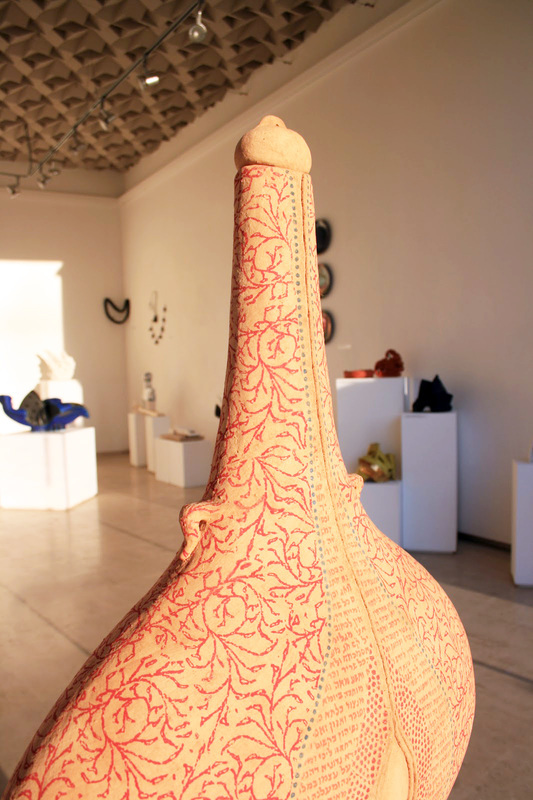 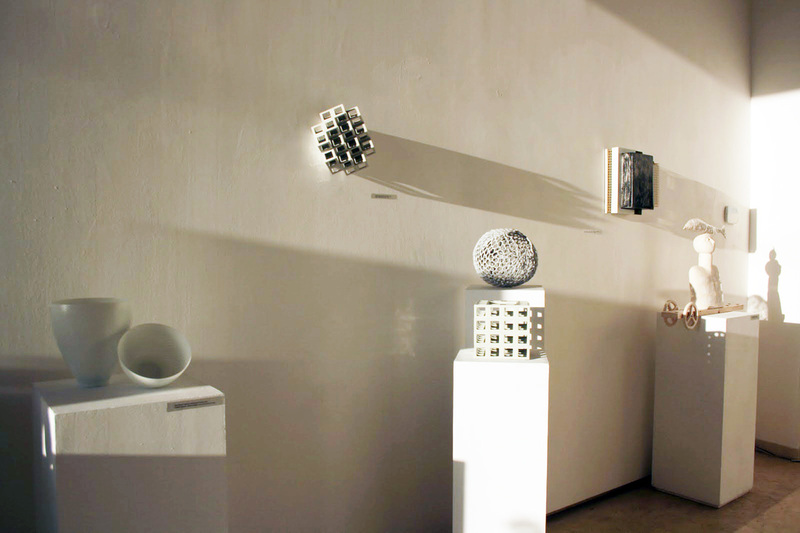 Its aim is to increase the visibility of contemporary ceramic art in Romania. The exhibition gathers artists from different countries and communities, facilitating their contact with the public. In the context of globalization and of the rapid exchange of information, a serious coagulation of what is considered contemporary ceramic art is required. 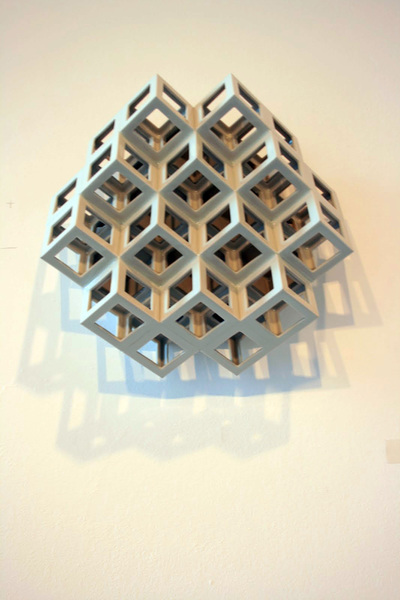 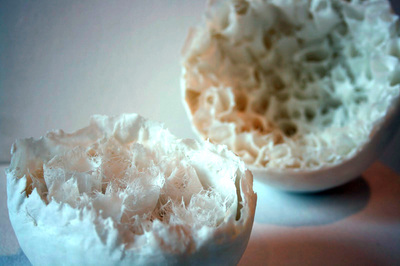 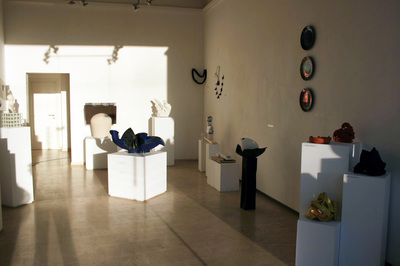 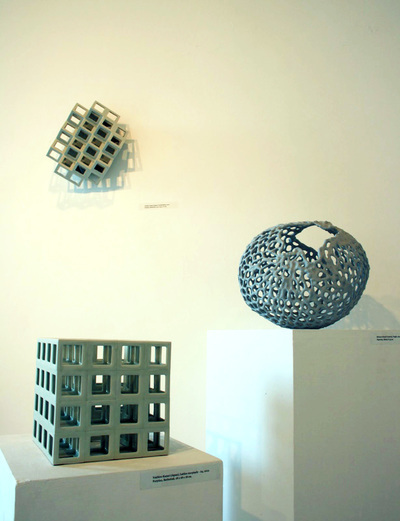 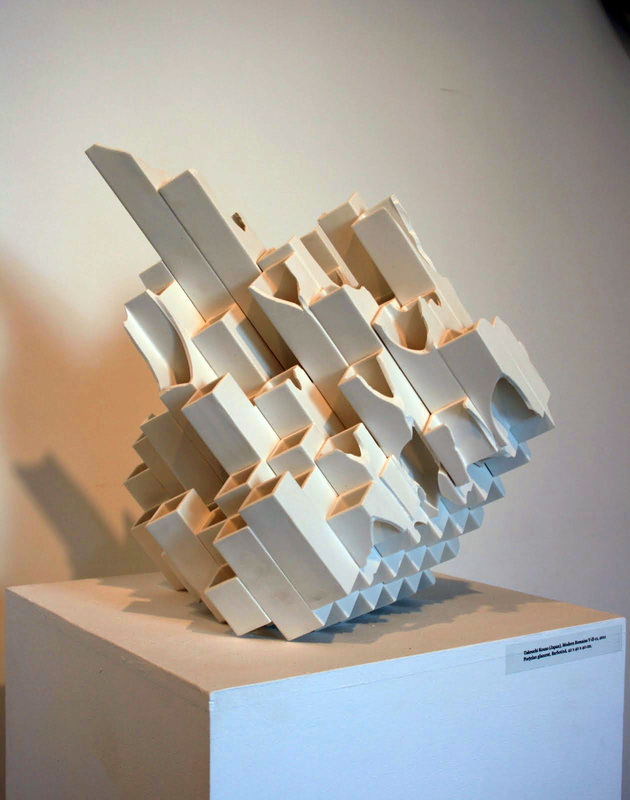 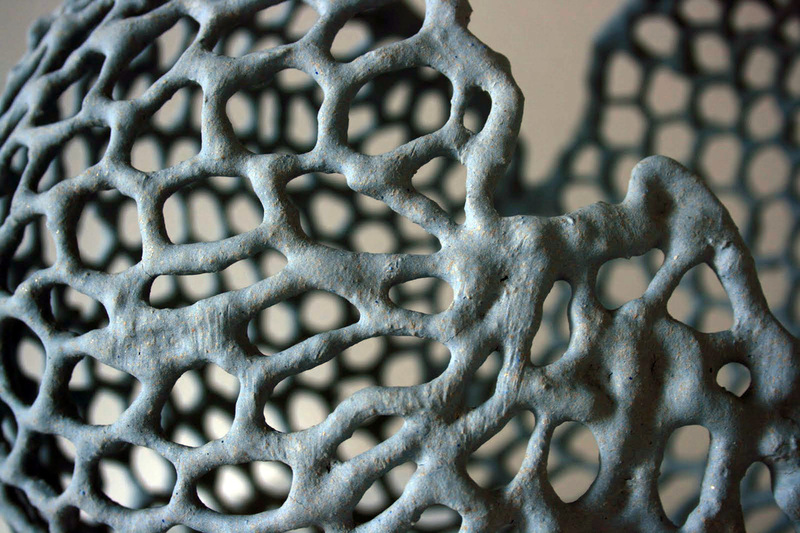 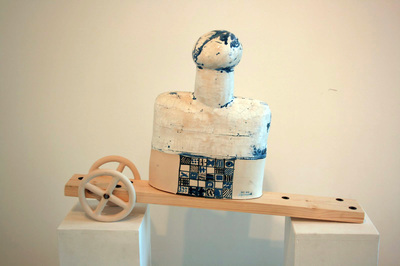 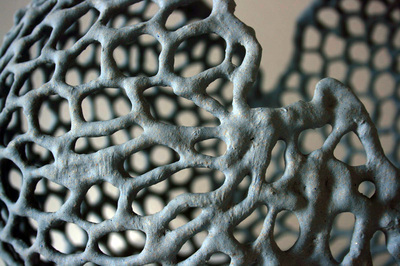 Incorporation of various subjects, working techniques and media in creating ceramic art objects is a practice one encounters more and more often, and if the counterbalance is missing, the domain risks to become a mere craft. 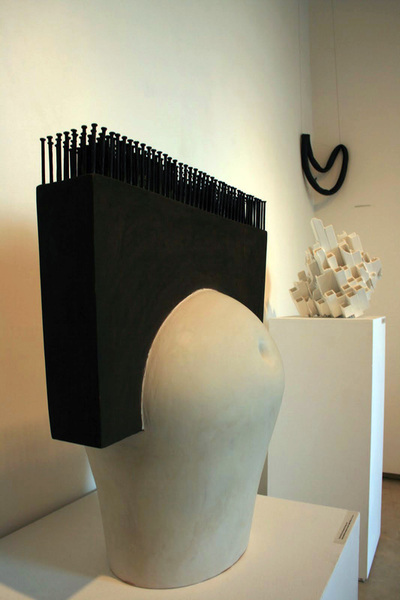 he harmony between the compositional elements and the concept can be achieved through exercise, and this exercise stands for contemporary artists’ reference point. 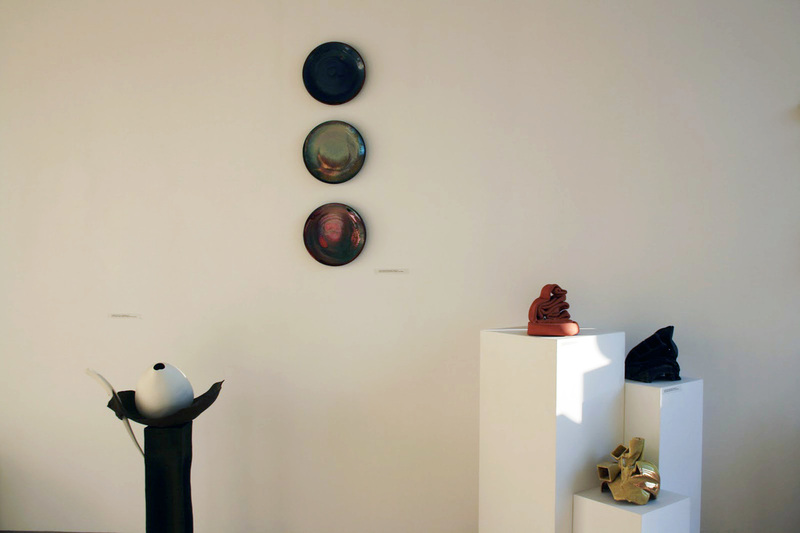 In case of contemporary ceramic-art objects, the equilibrium can be reached but by those who feel like creating and wholly dedicate themselves to it. Either originary from Australia, Africa, Europe, Asia or America, they are connected by their praxis, refinement and accuracy. 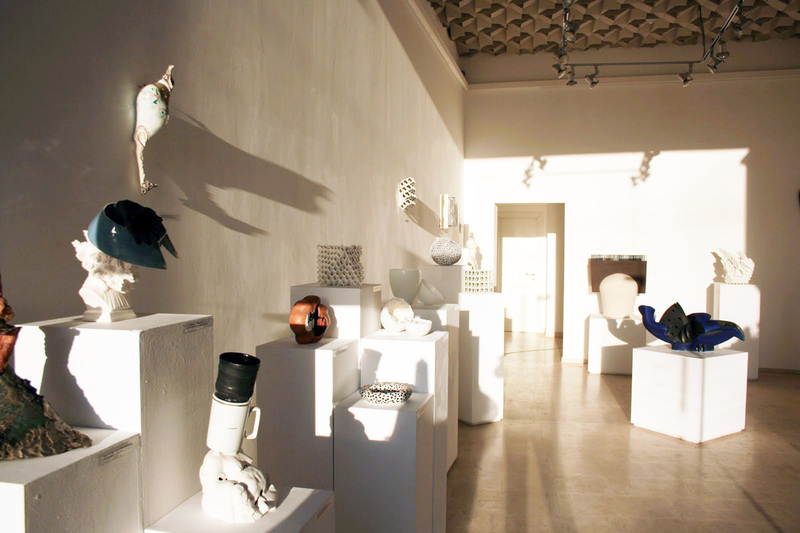 Exhibition “Ceramics Now” puts all these artists and their works together, in order to create an open platform between them and the public. 22 contemporary ceramists: Steve Belz (USA), Gherghina Costea (România), Kimberly Cook (USA), Ossama Mahmoud Emam (Egypt), Nato Eristavi (Georgia), Jason Hackett (USA), Teresa and Helena Jané (Portugal), Brian Kakas (USA), Yoichiro Kamei (Japan), Kentaro Kawabata (Japan), Allison Luce (USA), Nicolae Moldovan (România), Akio Niisato (Japan), Heide Nonnenmacher (Germany), Szilvia Ortlieb (Austria), Barbara Schmid (Austria), Avital Sheffer (Australia), Suzanne Stumpf (USA), Kouzo Takeuchi (Japan), Shinya Tanoue (Japan), Kwok-Pong Bobby Tso (China), Gavril Zmicală (România).